In our opinion, simple solutions are often the best answers to the most difficult questions. Take the S-Works Anza Canvas handlebar tape for example. We found that riders were routinely asking for tape with a classic aesthetic that didn't hold back on performance. This tape answers this with a timeless, rugged canvas construction that's coupled with a waxed coating that adds to both grip and water resistance. 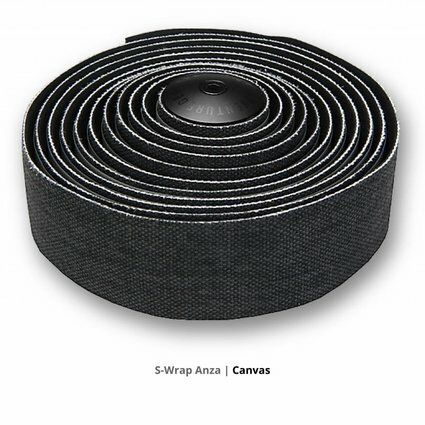 Meanwhile, the tape has received a foam backing that adds comfort over every terrain imaginable, while also increasing the flexibility for easy wrapping. It's a deceptively simple design, but one that we're sure every aficionado will appreciate. Rugged canvas construction features a waxed coating in order to maintain superior grip. Better yet, it's able to be reapplied once by the user should the coating wear down. 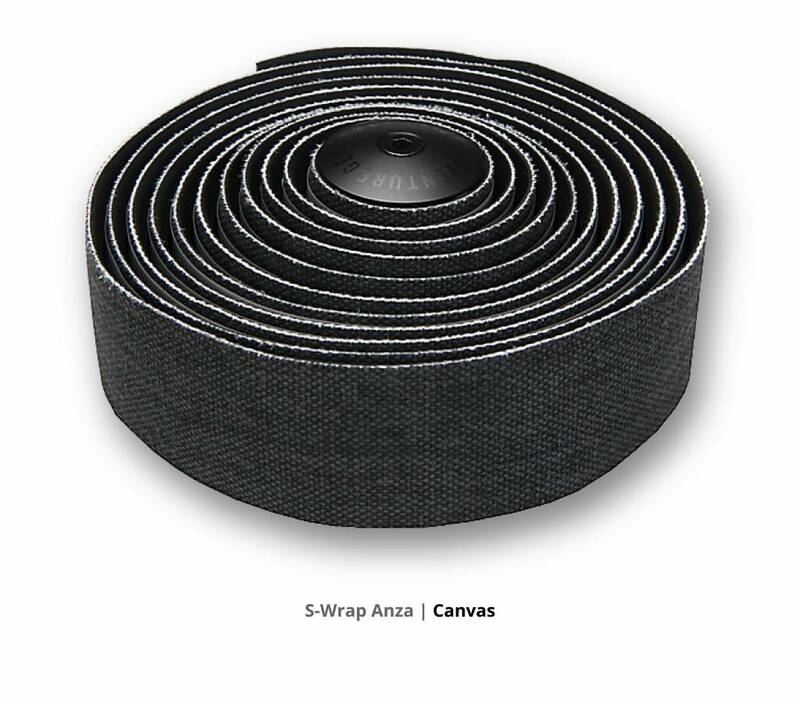 Foam backing provides a softer ride quality, while also adding flexibility while wrapping the bars.